Who doesn’t love music? Good thing there are free music streaming apps available online for all music lovers. 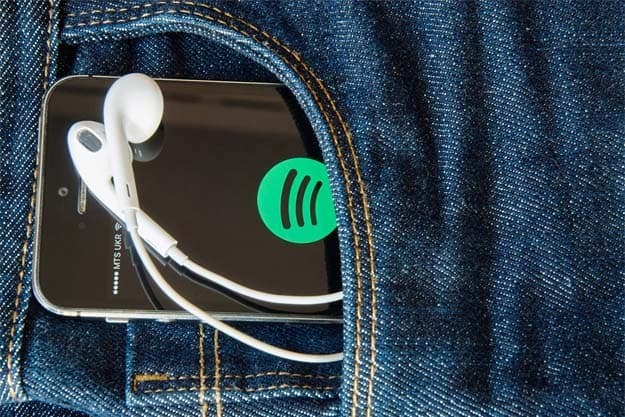 Whether you’re on a road trip or just chilling at home, you can listen to your favorite songs using these music streaming apps you can download to your phone or any gadget. But which one should you get? 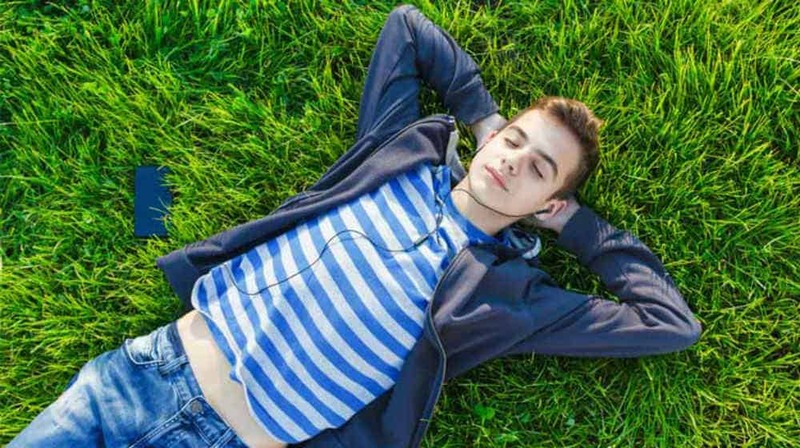 Here are THE best free music streaming apps to narrow down your choices! Spotify is a music app that needs no introduction. It’s one of the hottest and most popular music streaming apps at the moment. So, it is one of the must-have apps for your smartphone. It has more than 30 million songs in its music library and tons of playlists to choose from! Spotify even goes beyond music, as you can also find podcasts and videos in the app. However, the free version has limitations. It only allows you to play your favorite songs when you’re online and with occasional ads. It helps you create your own playlist but it picks the songs from the radio. 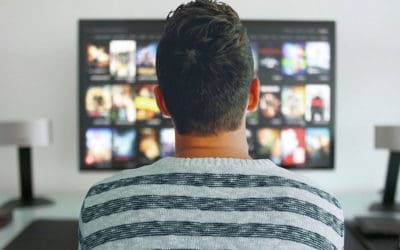 But, if you upgrade your subscription to the premium version, you can enjoy playing songs on-demand, no ads, download songs so you can listen offline, and have better audio quality. Although fairly new to the world of music streaming apps, Tidal has risen to the ranks in a little over two years. Currently owned by Jay-Z, with several music artists, this music streaming app offers a service unlike any other apps. 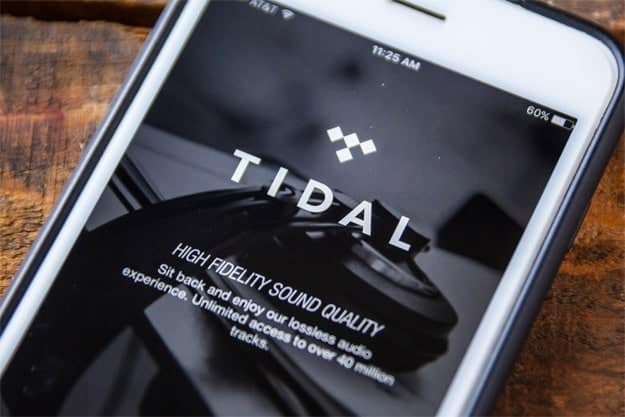 Tidal is known as the first music app to offer high fidelity sound quality and high definition music videos. This is in addition to over 46 million songs and nearly 190,000 music videos in its library. Plus, users enjoy zero ads, too! Tidal also has curated editorial from music journalists who create playlists, album presentations and song recommendations for its users. You can also check out their artist interviews and feature stories. However, you can enjoy Tidal free only for the first 30 days as it offers a 30-day free trial when you sign up. The Tidal Premium subscription is priced at $9.99/mo and the Tidal HiFi, for high-fidelity sound, is at $19.99/mo. But, both offer the same exclusive content. 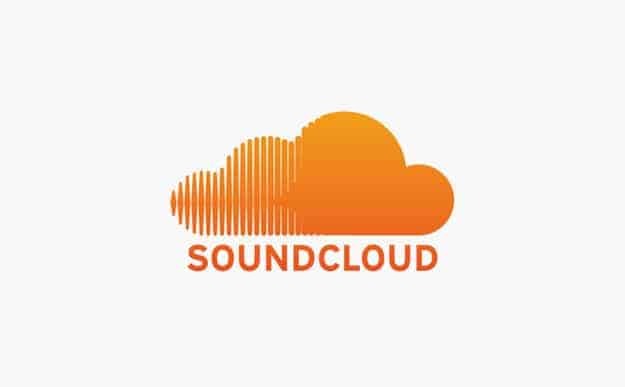 Originally, SoundCloud was the go-to place for independent media. But in 2016, SoundCloud opened its doors to popular music, as well. Now, it has over 125 million songs to choose from, and it still boasts of its huge indie music library that’s incomparable to other music streaming apps. SoundCloud comes in free and paid plans. The free plan is good for music streaming. But, if you’re an artist and want to upload your music, you can get the Pro or Pro Unlimited Plan. For the Pro, you pay $7/mo to have 6 hours upload quota and stats for your music. For the Pro Unlimited, you pay $15/mo to have unlimited upload quota and additional stats helpful for you as an artist, which include your listeners’ location and which app your music is being played from. If you like it live and almost random, you’ll love the iHeartRadio app. Unlike Spotify or SoundCloud, it functions as a radio with multiples stations that play different genres, with an option for live performances. The best thing about iHeartRadio is it’s absolutely free– you just have to deal with ads, though. Every radio station plays a specific genre, so you can tune in depending on your mood or occasion. The app allows you to customize your station from its music library of over 18 million songs. Although it doesn’t allow you to create a playlist, iHeartRadio takes away the pressure of having to choose the next track to play. Plus, it works on different platforms, too…like your smart TV! Google Play Music is a unique music streaming app. It stores more than 35 million songs that are played through a radio station. But if you want to listen to your own playlist, you are free to upload 50,000 tracks, and Google Play Music will store this in your own music library for offline listening. Songs purchased from the app are automatically added to your song collection. But the best part of signing up for Google Play Music is, it comes with YouTube Red, a video streaming app. However, it’s only available on paid accounts. Single-user account costs $9.99 while a family account of 6 users costs $14.99. With the paid plans, you can listen to music with no ads and watch ad-free video content through the YouTube Red plan! You can read more about YouTube Red here. Apple Music is similar to Google Play Music where you can upload up to 100,000 songs to iCloud (double the number Google Play Music offers). It also has a catalog of over 30 million tracks, and songs purchased from iTunes will automatically be available in your song collection. Apple Music also has a radio station that plays live music and interviews. Unlike Google Play Music, Apple Music doesn’t offer a free version, but, you can enjoy a 3-month trial when you sign up to one of its plans. A single account costs $9.99, while a family plan of up to 6 users costs $14.99. proud to announce #AmazonMusicUnlimited ✌🏼️✌🏼️ #launchweek #weddingweek #whaaaaaat?? And last, but certainly not the least, is Amazon Music Unlimited. Although we don’t hear a lot of people rave about Amazon Music, it’s actually one of the best music streaming apps to try. The app has a big catalog of songs that you can purchase and listen to your uploaded songs anywhere you want to. However, Amazon Music Unlimited is only an added perk for Amazon Prime members. The service is available for either $7.99 monthly or $79 a year. So, if you’re an Amazon Prime member, go ahead and take advantage of this service. If not, avail of Amazon’s 30-day trial offer, which includes all the other benefits of being a Prime member like Prime Instant Video and of course, Amazon Music Unlimited! If you can’t get through a day without listening to your favorite songs, a music streaming app is a must-have. Try the 7 music streaming apps on our list and see which one is the perfect music app for you. Either enjoy their free trial or subscribe to the available plans for your daily dose of your favorite music genre. Happy listening! Which music streaming app do you like the most from this list? Tell us your experience in the comments section below!